A federal appeals court has ruled that members of the US Navy can now, in a US court, pursue their lawsuit which alleges that they were exposed to radiation while providing aid after the nuclear crisis in Fukushima, Japan. 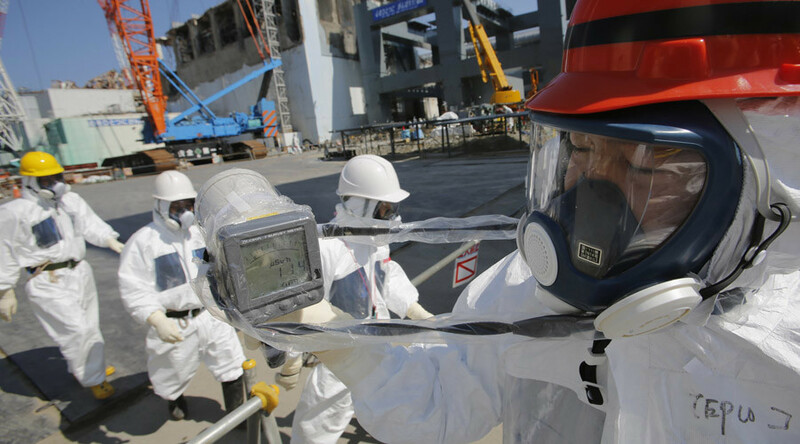 On Thursday, the US Ninth Circuit Court of Appeals in San Francisco ruled in favor of the sailors who were exposed to dangerous levels of radiation while providing humanitarian aid after an earthquake destroyed the Fukushima Daiichi Nuclear Power Plant in Japan. The ruling allows sailors, who were aboard the ship at the time, to pursue their lawsuit against the state-owned Tokyo Electric Power Company (TEPCO) for misrepresented radiation levels in the surrounding air and water. 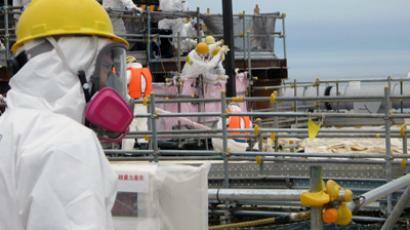 The lawsuit alleges that TEPCO misled them about the extent of the radiation leak. An investigation into the incident found that TEPCO did not take proper precautions to prevent the incident and described the meltdown as a “manmade” disaster. TEPCO later admitted the meltdown could have been avoided. The Japanese government set up the Nuclear Damage Claim Dispute Resolution Center to deal with all the claims against TEPCO. So far, a total of $58 billion has been paid out to victims of the disaster. However, TEPCO asked the courts to dismiss the case from the US sailors under the “firefighter’s rule,” which states that first responders cannot sue those who caused the emergency. Up to 75,000 US citizens could have been affected by the meltdown, according to former Democratic senator and presidential candidate John Edwards who is presenting the case in court. The sailors continue to suffer from blindness, thyroid cancer, leukemia and brain tumors, Edwards said. Attorneys are seeking $1 billion in damages from TEPCO and several other defendants, including General Electric, EBASCO, Toshiba Corp. and Hitachi.